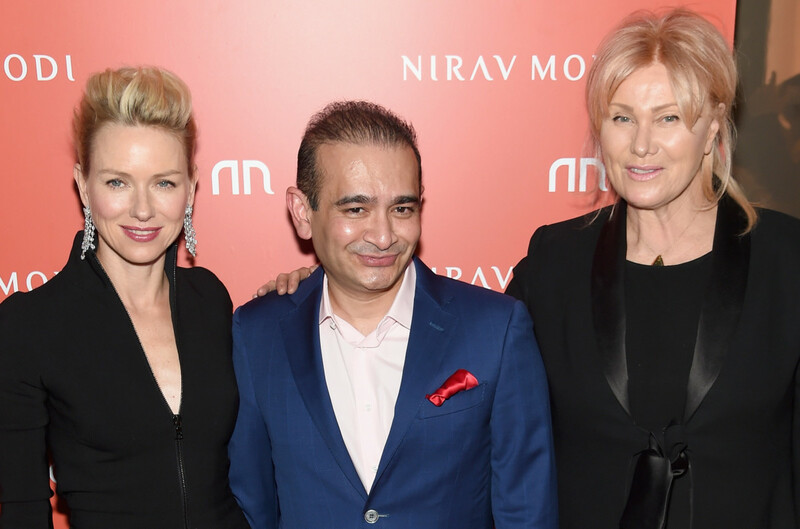 Nirav Modi, an Indian diamond billionaire who opened a flagship boutique in London 18 months ago, is being investigated for bank fraud. According to reports, the jeweller of the namesake retail chain has been linked with a $1.8 billion fraud reported by one of India’s biggest banks. Last month Punjab National Bank accused Nirav Modi of defrauding the bank of $44 million. Following a raid of Nirav Modi’s properties, the jeweller was named a leading suspect at a news conference held yesterday (Feb 15). India’s law and justice minister said at the conference: “Nirav Modi and his accomplices attempted to bypass established banking channels by perpetrating this fraud”. 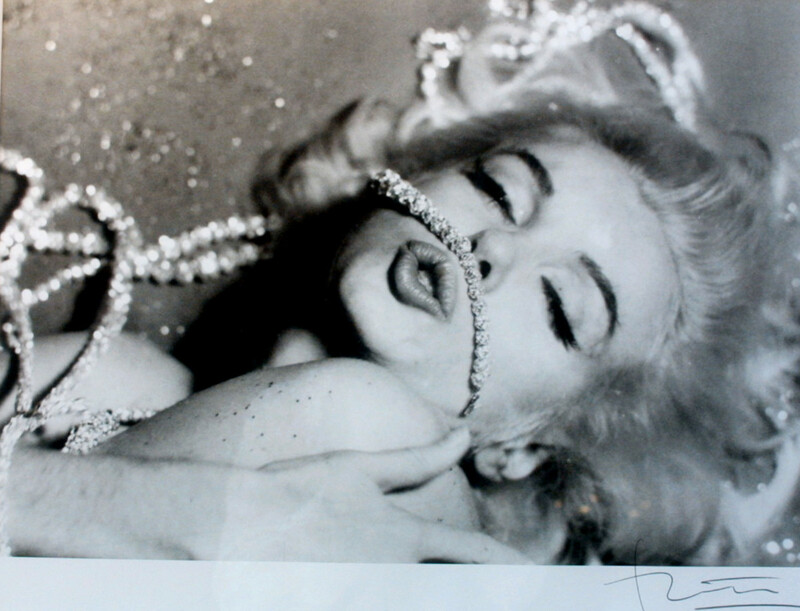 While police have begun formal investigations into the diamond dealer, no charges have been brought. Nirav Modi is yet to comment on the claims. According to Forbes, Modi has a net worth of $1.84 billion through his jewellery design and retail businesses, making him the 85th richest person in India. The eponymous brand opened a European flagship store on London’s Old Bond Street in the summer of 2016. This was Nirav Modi’s first venture into Europe and still trades on the prestigious street today.